It is to go without saying that maintaining a perfect pair of brows is something we are all striving for now-a-days. Something about the way perfectly imperfect eyebrows lay stark on a bare face is just so appealing! Now, I have very thick dark eyebrows and in the eyes of many this seems to be something of a blessing. Well I am afraid it is not. I have had the wondrous experience of getting stitches in both of my eyebrows (I am clumsy to say the least) and upon recovering there remained patches of hair that just wouldn’t grow back. On a set of caterpillars, such as the ones on my face, this did not look very pleasant. I am fortunate enough to have a wonderful esthetician, but the lack of hair and sloppy arches still needed some work. After much trial and error, I have found a few simple, life-altering (sort of) products that will forever change your outlook on your brows! + This Liner has an ultra fine tip and it is perfect for filling in those sparse areas where the hair just isn’t as dense. I have scars in my brows where hair no longer grows and this is my go-to solution for that problem. 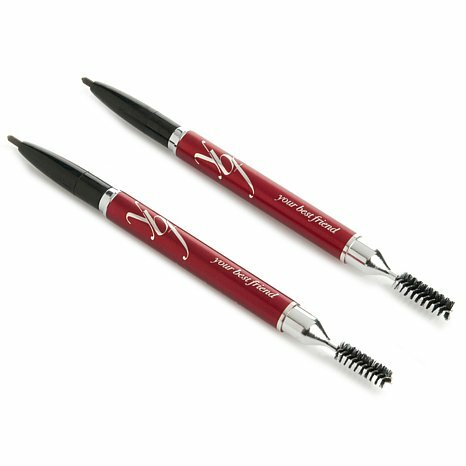 + An important part in creating the perfect brow is to make it seem natural and effortless. 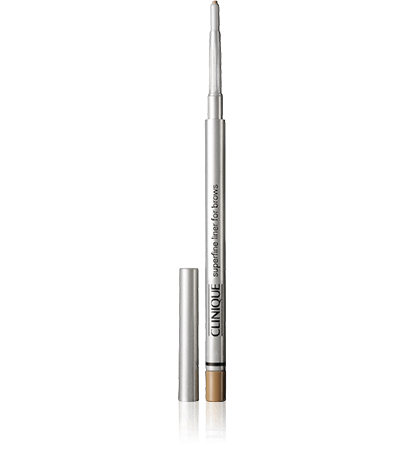 This automatic eyebrow pencil by YBF allows you to fill and blend as needed, it really pulls together the brow filler and your natural brow. 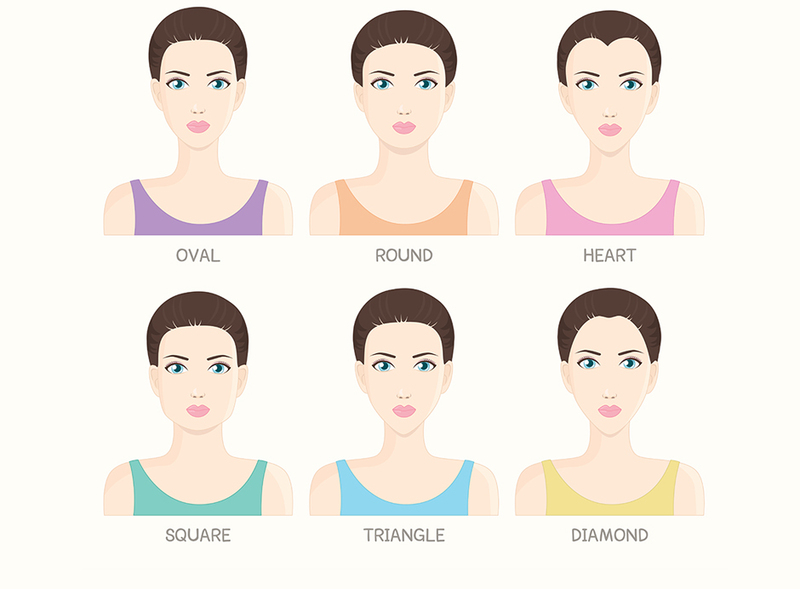 + The last step in creating the perfect brow is making sure the shape and blend you have just created stays in place! 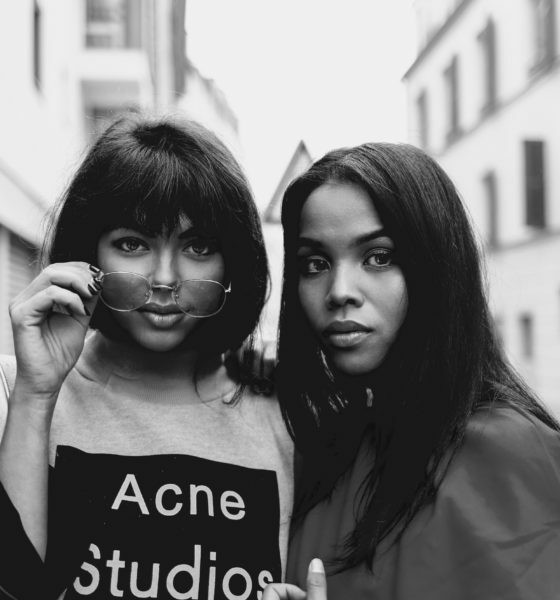 This is wear this brow structure set comes into play. The clear gel gives a final once-over to the eyebrows and provides a gentile hold, all the while smoothing the final look. 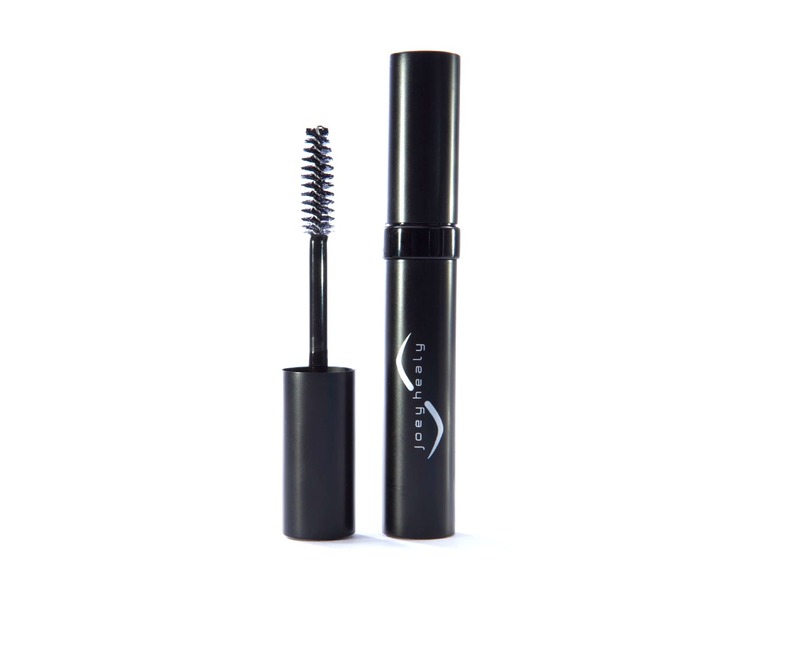 + Looking for a stronger hold brow gel? 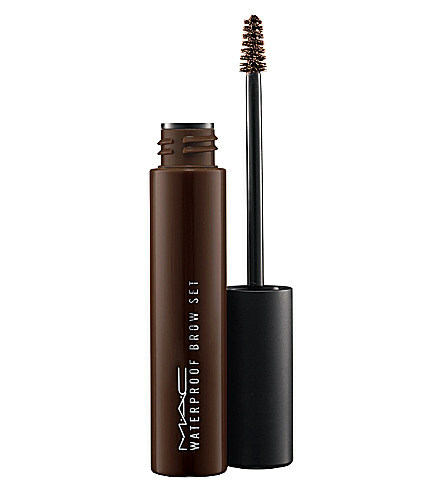 The tinted brow sets at M.A.C create the same effect as the product listed prior; but, they give an extra firm hold so those brows stay perfectly in place for as long as you desire.